Let’s start by setting the stage. Back in 2012, I successfully defended my data center design required for acquiring the VMware Certified Design Expert (VCDX) for Data Center Virtualization (DCV). The journey leading up to the defense, and the actual defense process itself, was immensely beneficial to my skill sets and professional growth. I consider this yet another step in a journey, rather than crossing any sort of finish line. VMware’s network virtualization product, NSX, has stirred up the silo pot in many different ways. I’m seeing the lines between server and networking administration blur to such a degree that it’s incredibly difficult to find where one discipline begins and another one ends. I don’t consider this a bad thing; it encourages cross-discipline communication, which ultimately creates a strong data center environment. But it begs the question: how does one enter the realm of network virtualization using VMware NSX from either a networking or server background and expect to be successful? 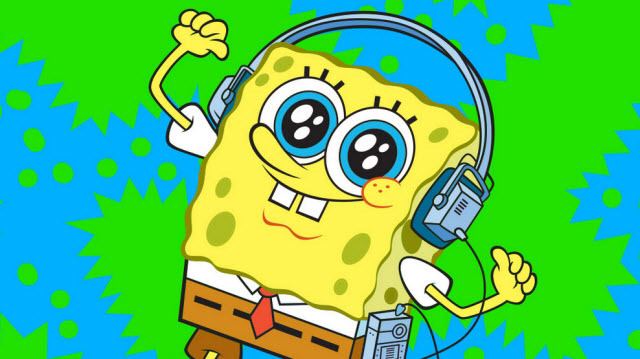 Rockin’ out to some NSX! I’m pleased to share that there is an answer in the works. A brand new, hands-on, expert level NSX certification is being crafted to offer server and networking professionals a transition path into the world of NSX. Although the official name and availability of this certification is not yet public, I think the emphasis should be on the fact the program will focus on a live lab environment. For those that have taken the VMware VCAP-DCA exam, expect something that is similar in nature but incredibly more in depth and considerably more challenging – which is fitting for an expert level certification. Much like other expert level certifications provided by VMware, this one will sit at the top of the certification stack. It will be something that a technical professional works towards by way of hands on labs, real world experience, and various forms of lab and written material study. Once certified, the individual will have the credentials to quickly prove that they have indeed worked with NSX and can provide the skills necessary to meet the various blue print skills. At this point, the program is undergoing a trial run from a small group of technical professionals from varied backgrounds: CCIEs, VCDXs, infrastructure admins, security professionals, data center engineers, and so on. The idea is to hit the program from as many different angles as possible to really ensure that the hands-on NSX expert certification will be a program that a wide variety of individuals can be successful within, assuming they have the time, drive, and passion to complete the journey (there’s no free lunch!). I’ve extremely impressed with the NSX lab environment being created for the expert certification. It’s complex enough to offer a variety of tasks that offer a non-trivial challenge but designed in such a way that follows a relatively real-world conceptual and logical design. Back in my VCAP4 days, the lab environment was relatively small and often plagued with latency issues, but even over hotel-grade wireless I’m able to cruise through my NSX lab and work through tasks. I’m really enjoying the coursework because it challenges such a wide variety of data center skills. At one moment I’m working through VXLAN flows across host VTEPs, and the next moment I’m digging into VMkernel design as they relate to data plane packet walks. NSX offers such an incredible amount of flexibility at the management, control, and data planes that each use case we review drives a fair amount of architectural conversation. Stay tuned for more updates as I continue through this program, and feel free to leave a comment if there’s something you’d like me to share (assuming I can). As a VCI I welcome VMware expanding into the arena of more training and certification options, however, the reality is that the Expert-level certifications will only ever apply to a very small percentage of the VMware administrator ranks. Any word from VMware Learning on what type of a training/certification track will be available for the NSX product from the ground-up? Nothing that I’m privy to. It is my speculation that this is a top-down approach to the network virtualization track. I can see the value in an expert level certification but it won’t do anything to help adoption. VMware have been criticised for not making NSX more readily available already. The message coming out of VMware seems to be ‘NSX is awesome, but very hard to get right’ – which to most companies equates to a high risk. I’m with you on making the code available, and have been using the publicly available HoL for NSX to satiate my curiosity prior to this program. I think the root of your comment is around implementation challenges – namely a lack of skill sets that cross both compute and network silos – similar to what I’ve seen in the field with vCD networking and vCNS manager. I’m on board with the idea of creating a group of experienced veterans to start paving the way forward for others via blogs, books, study materials, courses, etc (which is why I agreed to the program in the first place). It is my feeling that this program will help find the “hard to get right” parts you mention in a controlled environment to improve the educational process. Because if you think about it – are VCDX level materials only available to candidates pursuing the VCDX? Heck no. Most all of them are publicly available. Later, as the VCDX boot camps and such have grown in size and success, the next lower tier – the VCAP – has begun a similar process with boot camps and course work. This appears to be a successful model. Vmware is going with wrong Strategy and message to the customers & Partners on NSX. 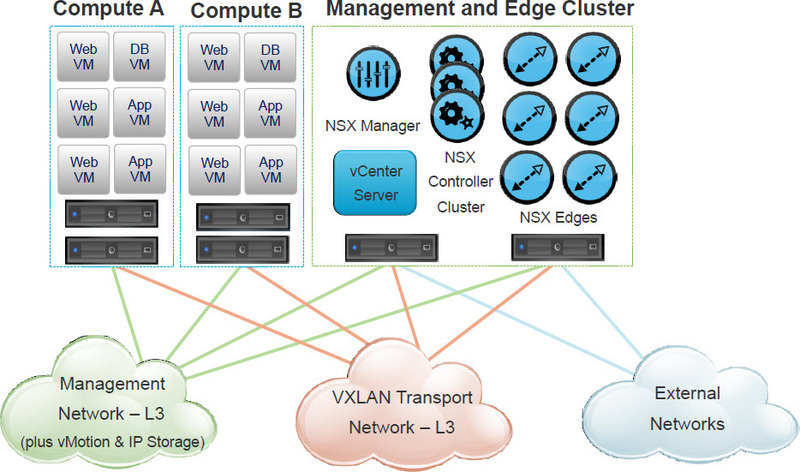 They have restricted Downloads of NSX, vCAC and vCNS which are the major Components of SDDC. They have also restricted the training. They should allow the downloads as well as publish a evaluation/Test guide so that everybody can practice on there home labs or Remote labs. With this people will start learning the concepts.They should also immediately come out with Training at all levels to spread the skill sets. What vmware can do is right now to restrict the selling of NSX to some specialised partners only. In this way they can be assured that NSX implementation will go as per Vmware Guidelines. This is the strategy which all vendors follow. They allow training as well as downloads of there high end products but restrict the selling of those high end products to specialised partners only. 2. There are test guides and evaluation remote labs available on the Hands on Labs. I’ve provided four examples at the bottom of my post materials. Hello Chris, first thanks for share your knowledge wit us, second for a mortal person like me what you consider the adequate to start learning/read towards get the base, and later be an expert in NSX? CCNA perhaps? CCNP?? I have a VCAP level knowledge and as many people NSX is a such interesting technology from VMware to make career on. Ray – the CCNA/CCNP R&S are great starts, as they focus heavily on the networking chops necessary to understand layer 2 and layer 3.